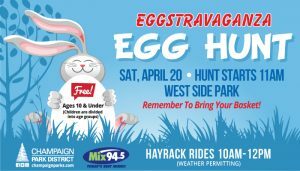 Description: Join us at West Side Park where thousands of eggs wait to be found.There will be a special guest on site for all the little egg hunters to enjoy! 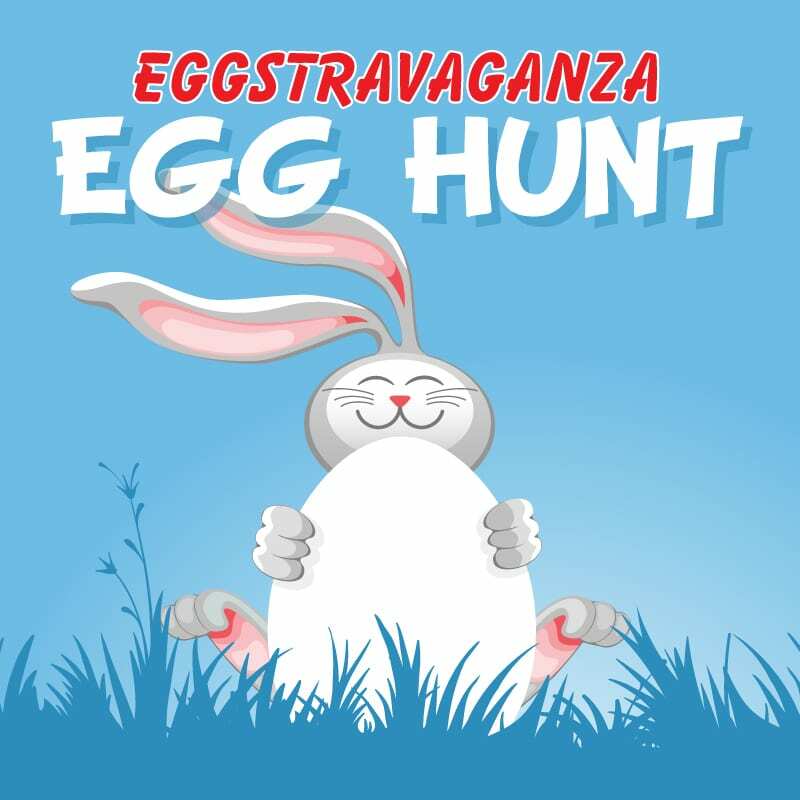 Don’t forget your basket – the egg hunt starts at 11a sharp! Hayrack Rides: cancelled due to ground conditions.